It takes true dedication to be an employee with a company for many years of our lives. We spend so much of our time at our place of work. We put our effort into the betterment of the company we work for. It takes a lot of time and energy to be a great employee. Do you know what the best way to motivate someone is? Show them you appreciate them. How do you respond when someone shows gratitude for the time and effort you are spending on your job. 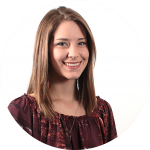 When employees feel appreciated, they are encouraged to go above and beyond the normal routine of things. Appreciation from the boss provides them with a sense of accomplishment that further motivates them to continue to advance in their work; which leads employees to value their work and what they do for the company. Where did National Employee Appreciation come from? A doctor named Bob Nelson created the day in 1995. Dr. Bob Nelson’s LinkedIn profile states that he is president of Nelson Motivational Inc., a company that specializes in management improvement. According to the Bob Nelson website, he is an expert on employee motivation–encouraging and engaging employees. National Employee Appreciation Day is observed in the U.S. the first Friday of every March, but is not recognized worldwide. 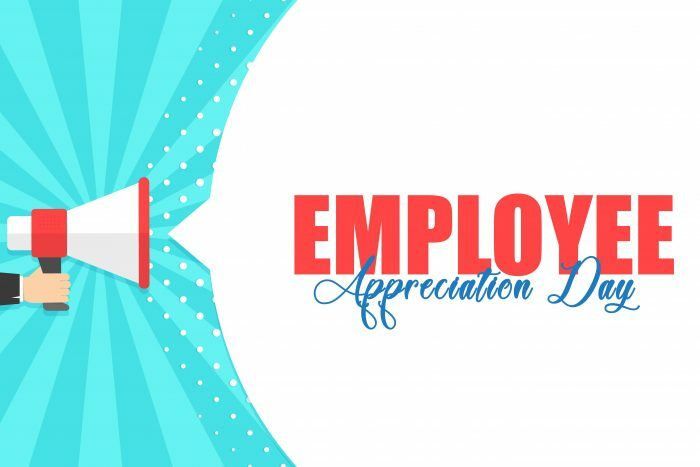 What are some ways we can honor Bob Nelson and Employee Appreciation Day? Whether you’re the president of the company, a supervisor, or a fellow employee, there are ways to support the appreciation of America’s employees. ● Bring food. What’s better than a donut while you’re sitting at the office? Any kind of sweets will do. Who doesn’t feel happy with a tummy full of sugar? ● Have a potluck in honor of the work everyone has accomplished. Take some time out of the day to enjoy yummy food and appreciate each other’s company. Chat and laugh before returning back to work. ● Allow a “casual” day, where everyone can wear jeans. Everyone loves a day to dress down–less effort, and more comfort. ● If possible, invite everyone to a bowling alley or a comedy show as a treat for a job well done. ● Write someone a personal letter about something specific they are doing. Tell someone you have noticed their hard work and effort. A little hand-written message is enough to put a smile on anyone’s face. ● Have an Employee of the Month celebration. There is no better time than now to motivate your employees/coworkers with your encouragement and appreciation.